Specifically designed to fit the female anatomy with absorbency where women need it most. Designed to feel and fit like regular underwear. Feminine elastic waistband with pink bar below the waistband to indicate the back of the product. 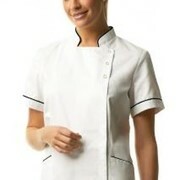 Breathable Stretchy Panels provide a close, comfortable fit and allow you to pull them on and off. 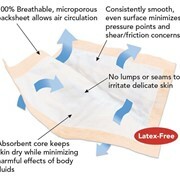 Built-in Absorbent Panel with Ultra Absorb-Loc® protection quickly absorbs and locks fluid away. 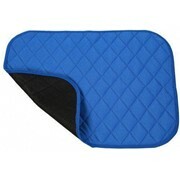 Gentle Leg Elastic helps provide a closer fit for better protection. Available in two sizes Medium 10-count and Large 9-count packages. Urinary Incontinence is not a disease – it is usually a symptom of another medical condition. Incontinence can often be treated and can always be managed but first it is helpful to identify which type of incontinence you have and to understand more about it. 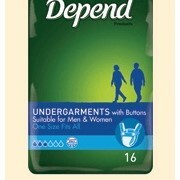 Depend® offers a wide range of incontinence products and aids designed to fit in with your lifestyle and preferences. 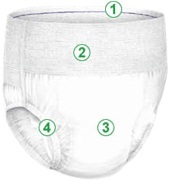 The products have been designed to help you manage a variety of bladder issues. 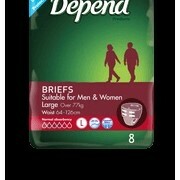 Depend® products ensure that you will have the best discreet protection and a better quality of life. 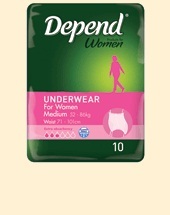 Depend® has developed a wide range of incontinence products and aids that can help the many Australians who suffer from the condition and assist them in managing their problem more effectively. Depend® has gender specific products designed for either male or female incontinence sufferers, with superior protection, discreet appearance and extra comfort. Remember your problem may be treatable so always consult your doctor for professional advice. 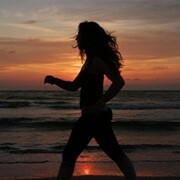 Mention MedicalSearch so Depend can best assist you! Get a callback from an expert at Depend to help answer your questions.